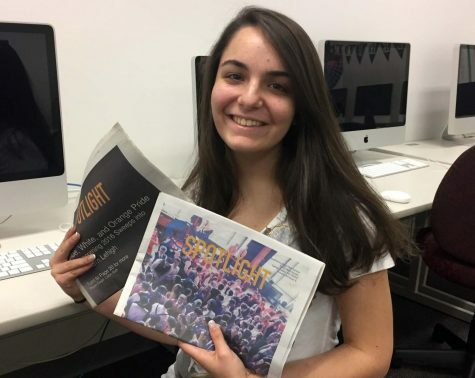 Junior Kennah Salvo is a second-year staff reporter and the news editor for the Spotlight. She is a member of the feminist student union and the Southern Lehigh chapter of the National Honor Society. She enjoys playing and listening to music, reading, and writing. After high school, she hopes to earn a full scholarship to a good university.